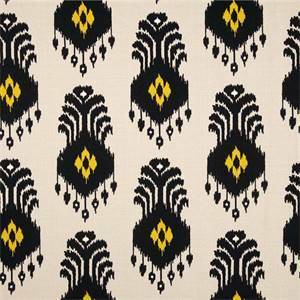 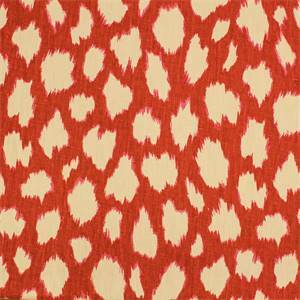 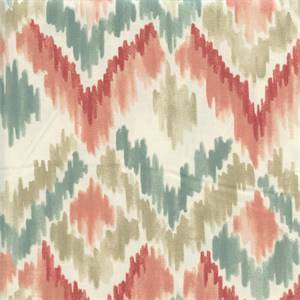 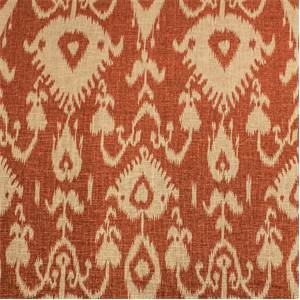 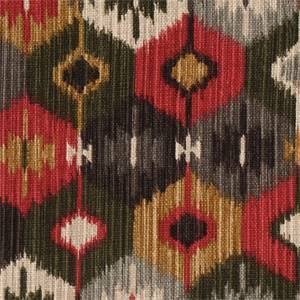 Ikat Print Fabric originates from South America; this is traditional woven design. 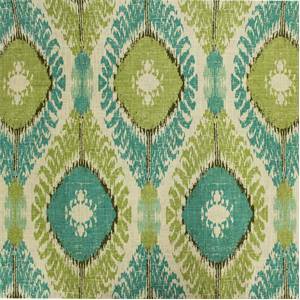 This design is sure to modernize your home at a discount price. 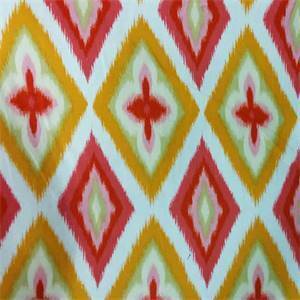 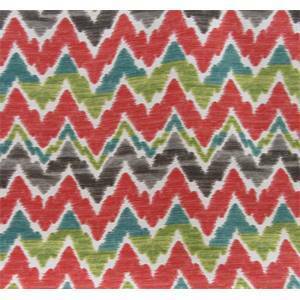 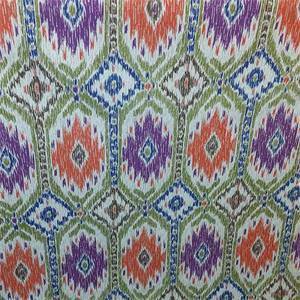 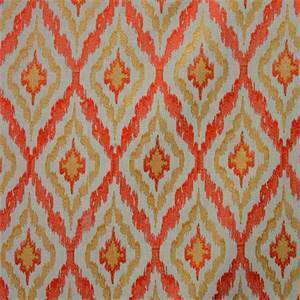 Our vibrant ikat drapery fabrics are ideal for drapes/curtains, bedding, headboards and so much more! 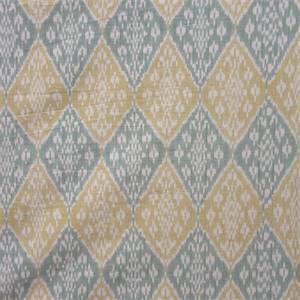 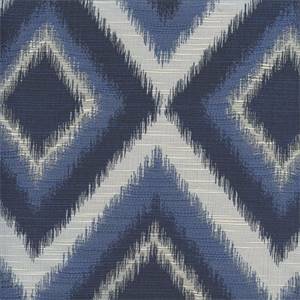 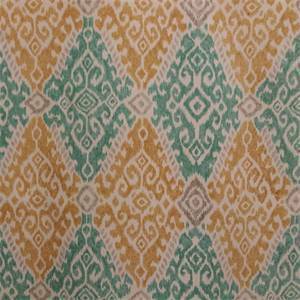 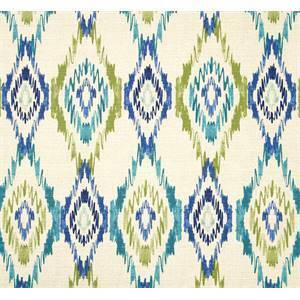 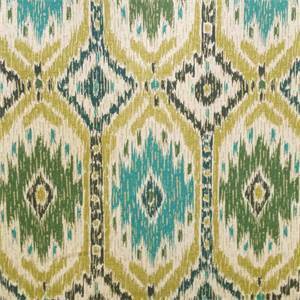 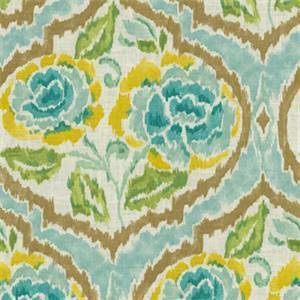 Chimayo Mineral Blue Ikat Linen Blend Drapery Fabric by Richloom It"s a linen blend large blue green ikat pattern drapery fabric from Richloom Fabrics that looks and feels like linen. 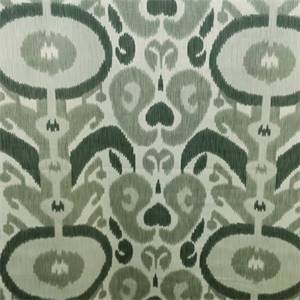 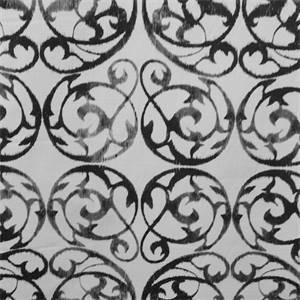 It's soft to the touch and will be a beautiful addition to your decor for draperies, decorative pillows, comforters, duvet covers, curtains, head boards and bed skirts. 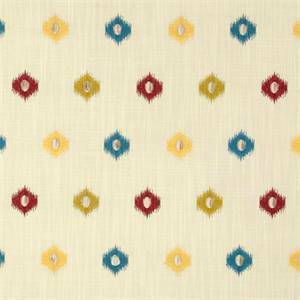 Linen blends are much more stable and easier to care for than 100% linen decorative fabrics.